In case you missed it, Tom Brady appeared in court as a a zombie, at least in the court sketch by Jane Rosenberg. 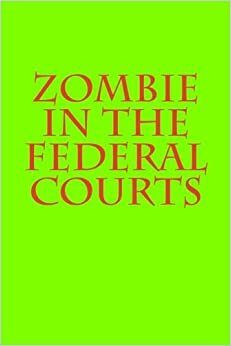 Of course, he’s also a zombie of another sort (more on that below), but first, the law-related issues. Now, as evidenced by how long it took me to post about this (over a week late), you can tell that I really don’t care that much about zombie football. 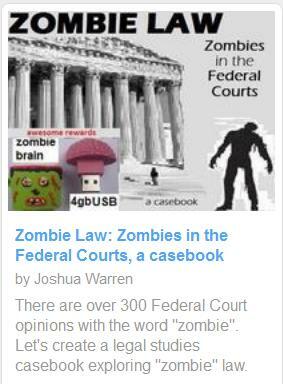 But, it’s still a big zombie-law story and I feel the need to try to cover it at least a little. Aside from the legal issues underlying deflategate (which I personally think are nonsense conspiracy designed to make people think all of football isn’t completely rigged entertainment, like professional wrestling), this story also provided a media opportunity to mention the issue of cameras in the courtroom (which the media industry desperately wants because they want to air the silly clips out of context – see for example ATL: “O-M-G, Your Honors! ‘Valley Girl’ Prosecutor Pleases The Court” by David Lat). So, here’s an opportunity for the media to teach football fans about legal process, but instead, let’s talk about how his hair and face look in the court sketch. When he steps into a courtroom, he apparently becomes a lifeless zombie, a terrifying creature who’s face appears to be melting. An exhausted old man? A zombie? 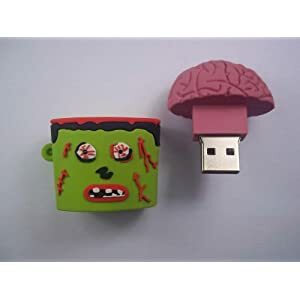 Frankenstein’s monster? What does Tom Brady look like in the official court drawing? 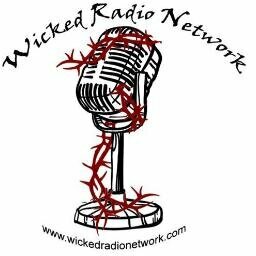 She made Brady resemble a combination of Lurch from the Addams Family, and a zombie, and a Nick Nolte mug shot. The courtroom sketch artiste Jane Rosenberg really worked her artistic magic and turned Tom Brady into a sad zombie Thundercat with mange. How did you manage to make Brady, one of the most facially-gifted athletes on the planet, look like he was a zombie from Resident Evil? Brady looks like he’s about to star as a zombie-elf in a Lord of the Rings-Walking Dead crossover movie that I’d would probably actually watch if someone ever created it. another meme Photoshops him into Michael Jackson’s “Thriller” video as a dancing zombie. longtime New York court sketch artist Jane Rosenberg, who has apologized to New England Patriots QB-babe Tom Brady who she rendered this week as looking somewhere between Lurch and a zombie. Even his tousled hair looked like devil horns. She “loves” the meme featuring her sketch of Brady superimposed on Michael Jackson’s body in a still from the singer’s zombie-themed “Thriller” music video. “I laughed at the memes — they’re really funny and creative,” she said. The image went viral, prompting many unflattering reviews and a “Zombie Brady” hashtag. “Tom Brady’s face,” argued the sports website SB Nation, “melted at the DeflateGate hearing, according to this courtroom sketch.” (Don’t feel too bad for Ms. Rosenberg; she’s asking $1 million for the original). 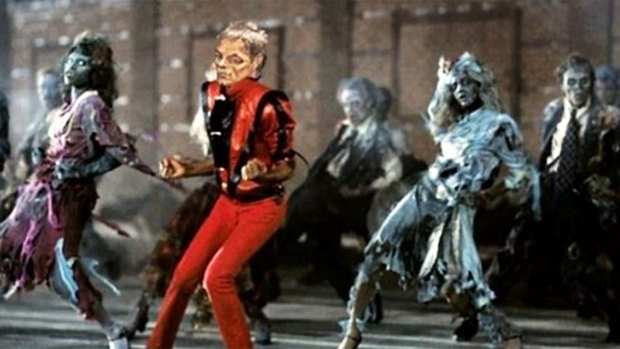 Implying that the artistic rendering makes Brady look unwell, another meme Photoshops him into Michael Jackson’s “Thriller” video as a dancing zombie. Once upon a time there were no instant replays, there were no requests to ask the umpires to look at the video tape. So yes, cameras are important to modern times. Recently, cameras on police cars have unveiled horrible atrocities of government oppression that otherwise would have been buried by cover-up. Maybe we do need more cameras in the court too? That said, law is about reading and writing. We need a media that will help read the documents to the world in an entertaining way to inspire more reading and writing. 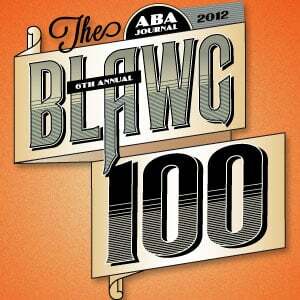 Sound bites have a tendency to ignore the process and law is a process. Still, maybe out of context sound bites might be a good way to inspire that? It might create a lot of misconception but it might also lead some curious minds to dig for the deeper truth that they would not otherwise even known to look for? Ragland laughed as he told reporters about running into the mythical “wall” that so many freshmen crash into around this time in camp. “You can tell it’s hitting them because they’re walking around all depressed and zombie-like,” Ragland said. “So we try to keep them going and tell them it’s going to get better. Here’s everything that would need to happen for Cinderella to rise from the dead like the world’s prettiest zombie. Does anyone actually believe professional sports aren’t completely rigged? (What about the sport of law?) Sure, they wouldn’t tell the linebackers, but the dozen or so professional quarterbacks must all be in on it, right? Just like the Supreme Court justices know that they are politicians, the quarterbacks know that too, right? They are selected in part because they know how to look pretty and keep their mouths shut. Tom Brady is a zombie cinderella because at midnight, or whenever his contract expires, he’s just another pretty boy corporate model, owned to sell advertising. See TVTropes: “All part of the show“. Or perhaps we should say ‘all part of the cross-marketing’.